Mike is CEO of Purple, a cutting-edge not-for-profit organisation committed to supporting disabled people to realise their potential and to support businesses to understand the commercial opportunities disability offers. With a team of 35 staff, Purple delivers a range of products and services in a disability market worth £249 billion a year. With a current turnover of £1.6 million. Purple intends to double its income in less than three years. Purple works with seven health commissioners to deliver Personal Health Budgets to disabled people. Mike has been a Non-Executive Director of CareTech Holdings Plc for the last five years. Mike chairs CareTech’s Care Governance Committee which drives the quality of care throughout the organization. He also is a member of both the Audit and Remuneration Committees. 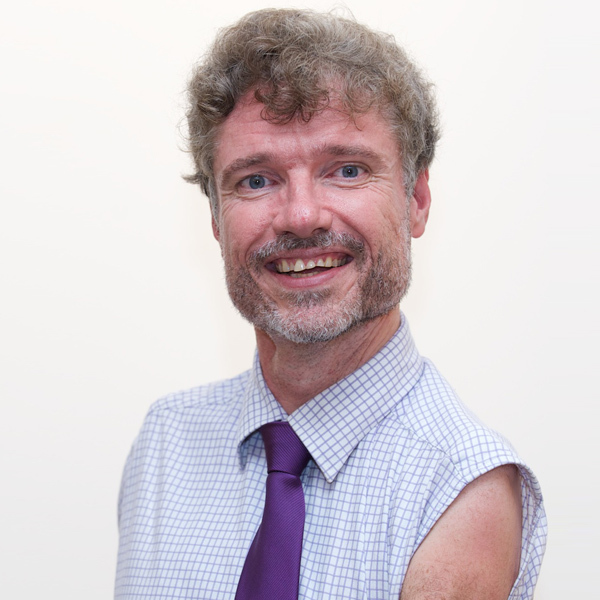 Mike’s working track record includes being a senior manager at the Disability Rights Commission, Director of the National Disability Team for higher education and co-director of a disability research centre at Coventry University. Mike was also previously CEO of ecdp, a disability charity, and chaired the Panel for Government around their flagship disability employment programme, which produced more than 20 recommendations. Mike was listed in The Disability News Service’s list of the UK’s top 100 most influential disabled people and was awarded an OBE in 2012 for his services to disabled people.